Michelle is responsible for all aspects of Women’s March Global’s digital footprint, information technology platforms, infrastructure, and web application development. A devout and creative technologist, Michelle has held senior positions in multinational technology companies working on complex projects, across multiple time-zones, and with international teams. 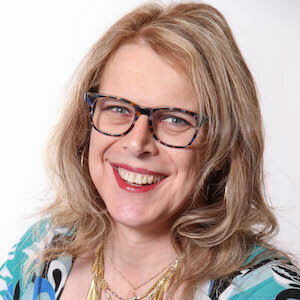 An openly-out transgender woman, Michelle is a published author, keynote speaker, documentary filmmaker, and committed international human rights activist. She currently sits on the Leadership Team for the Dignity Network, a coalition of Canadian civil society organizations that work with international partners in support of the human rights of LGBTQI people globally; Executive Director of KyivPride Canada, a Ukrainian-Canadian coalition on LGBTQI rights; community representative on the board of the North Simcoe Muskoka Trans Health Program, and gender diversity lead for Fierté Canada Pride. 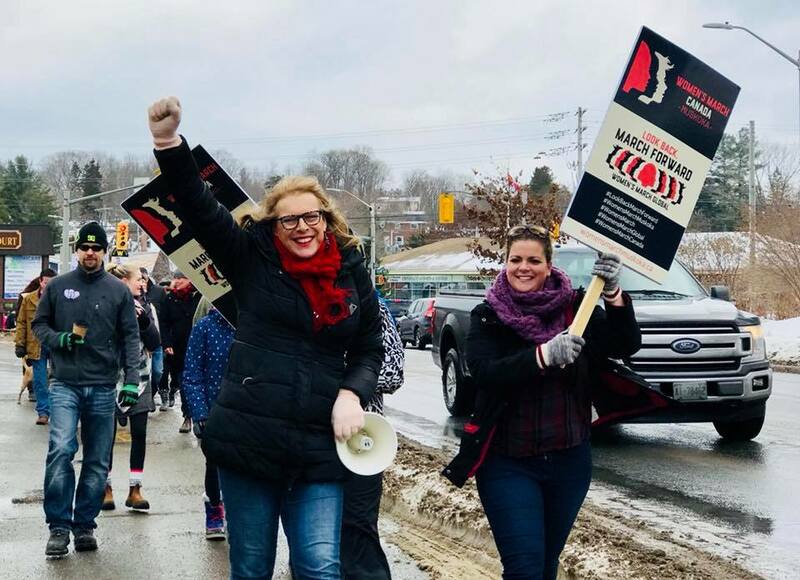 In 2017, Michelle received a YWCA Muskoka Women of Distinction Award for her work in her local community in arts, culture, LGBTQI+ and women’s rights. Michelle is the Chapter Ambassador for the Women’s March Muskoka Chapter.